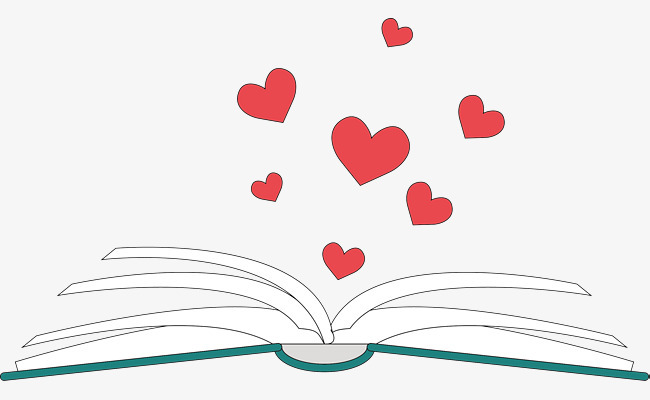 “When reading, we don’t fall in love with the characters appearance. We fall in love with their words, their thoughts, their hearts. We fall in love with their souls”. 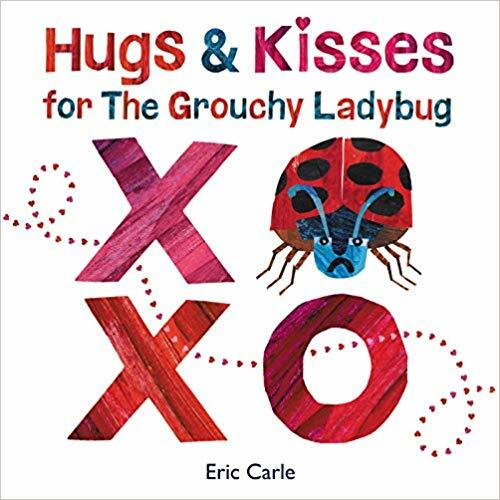 This story is a sweet reminder that hugs and kisses truly make the world go ’round and that we all need love, even when we’re grouchy. 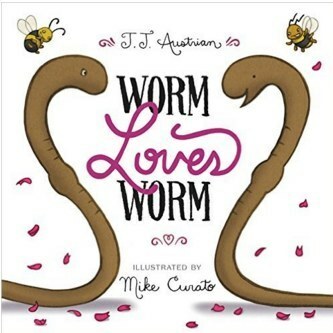 It also speaks about making the world kinder, one friend at a time. 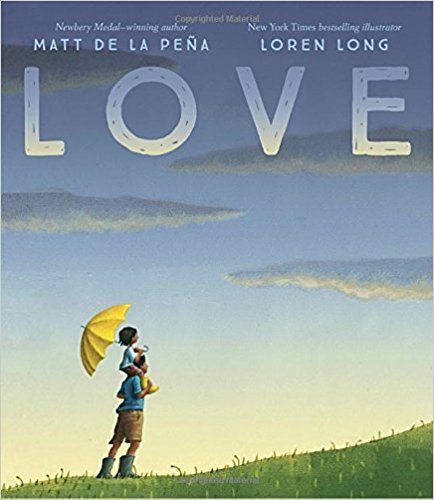 A heartwarming read exploring the universal theme of a mother’s love for her child. 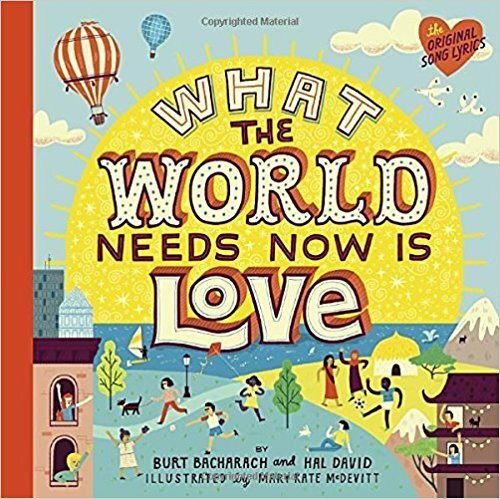 The lyrics of the famed song accompanied by beautiful illustrations are a reminder of the importance of love and a call to make the world a better place. 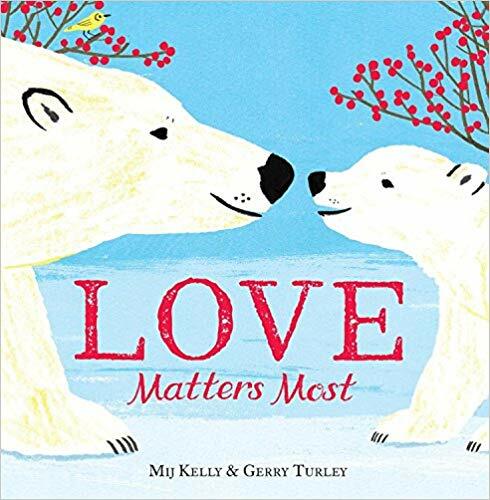 A book that celebrates the many ways that love can be found in many areas of lives–in music, in nature, in the people around us. 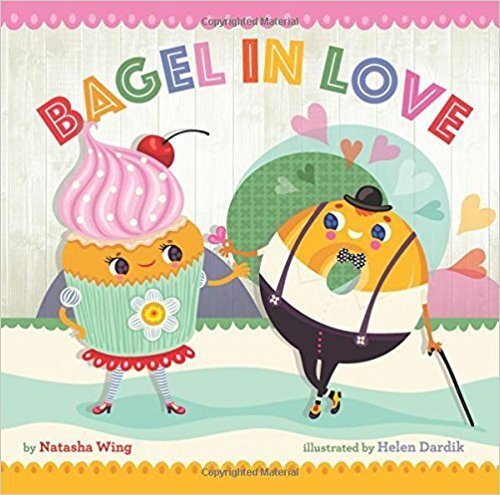 A delightful picture book that is a celebration of love, with a message about equality, in all its splendid forms. 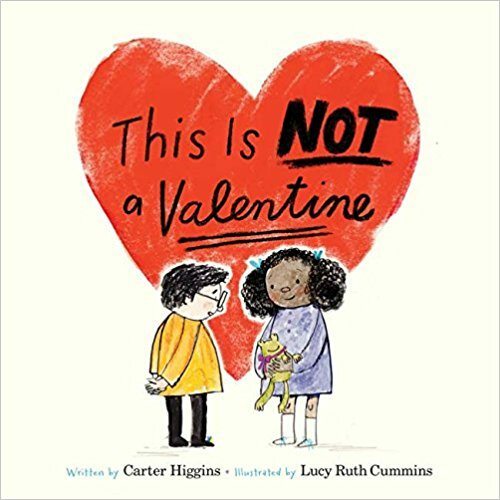 This book is a celebration of every relationship, from parent to child, sibling to sibling, partner to partner, crush to crush. 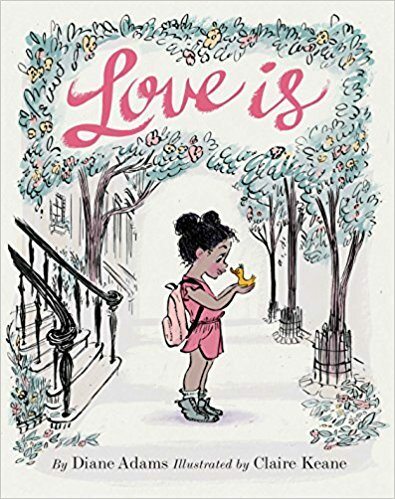 A tender story that speaks to the exploration of growing up while learning about the joys of love offered and love returned. 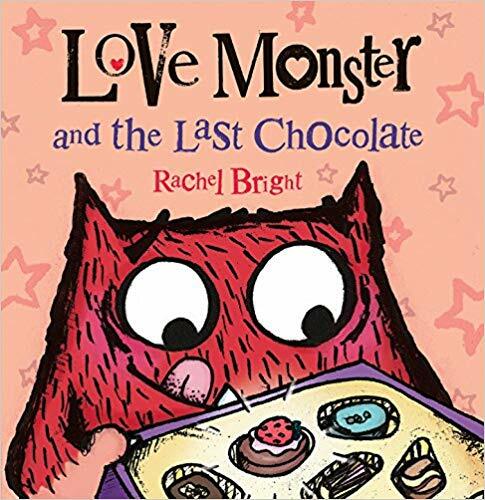 A sentimental story with important messages about self-confidence and encouragement. 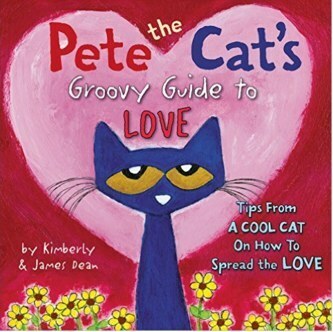 Everyone’s favourite cool cat shares groovy words from the heart in this fun collection of famous quotes about living an awesome life filled with love.